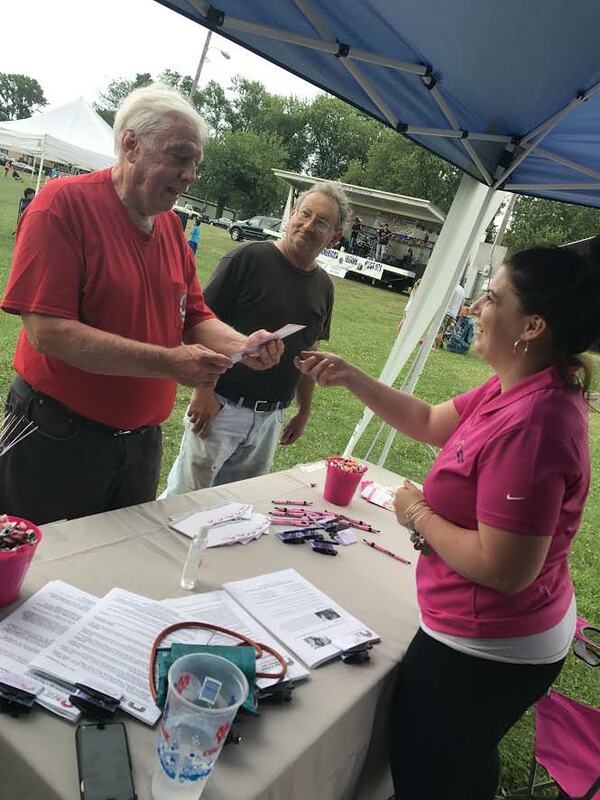 On Saturday June 17th Age in Place Home Care participated in the Wesleyville Community Day Festival in Erie PA. This event draws local businesses, venders and members of the community to enjoy the small Borough they call home. This event draws close to 2,500 people which allowed us to communicate and explain the benefits of the company to each person individually as they approached our tent. Our certified Registered Nurse gave free wellness checks to many individuals along with us raffling off a basket of local goodies. It was a huge success and the amazing fire works were a perfect way to end our night.